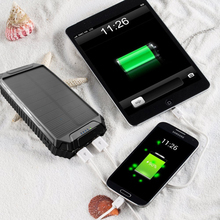 Charge two devices at the same time while outdoor, the quick 2.1A charge provide the fastest charging speed to you. 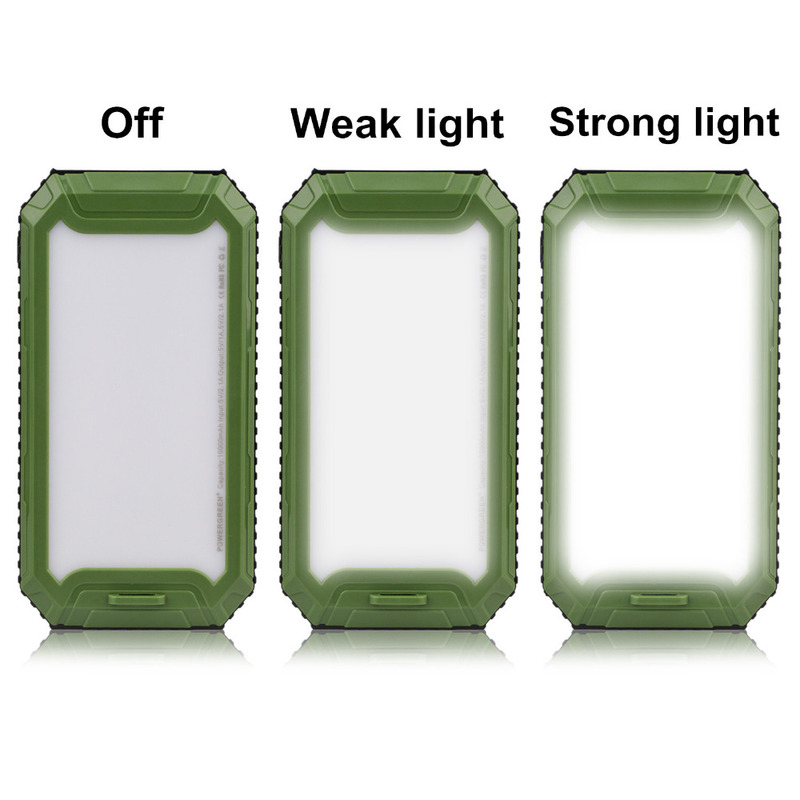 The best environmentally friendly silicone protects it from rain, dirt, and shock/drops. 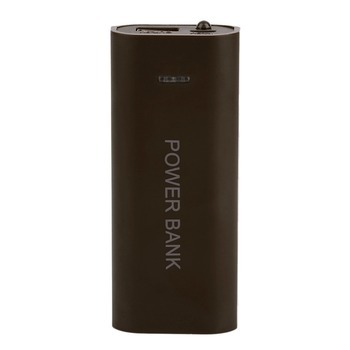 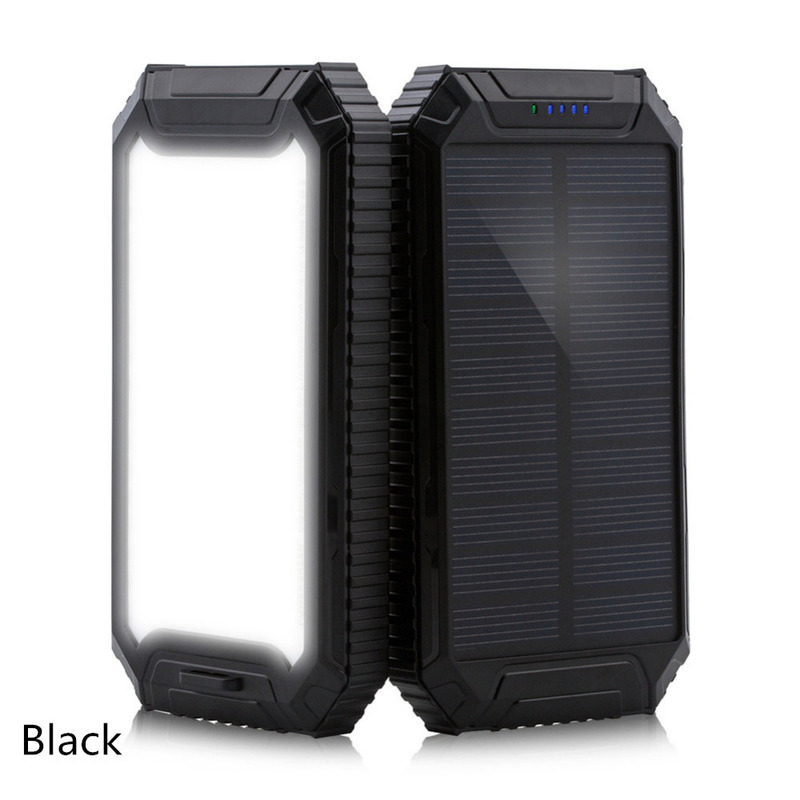 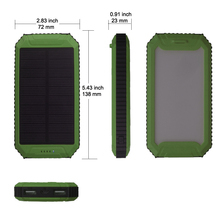 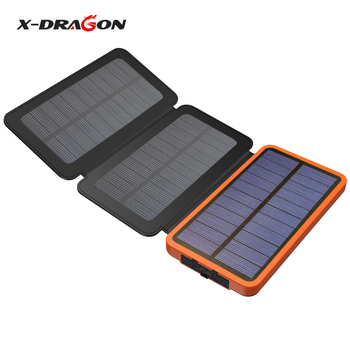 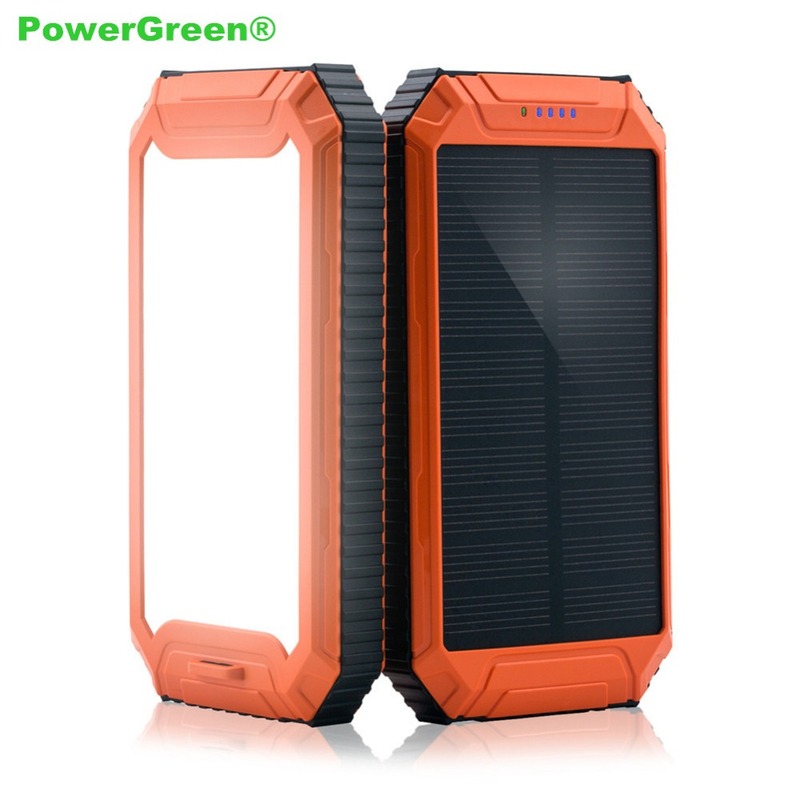 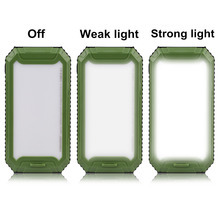 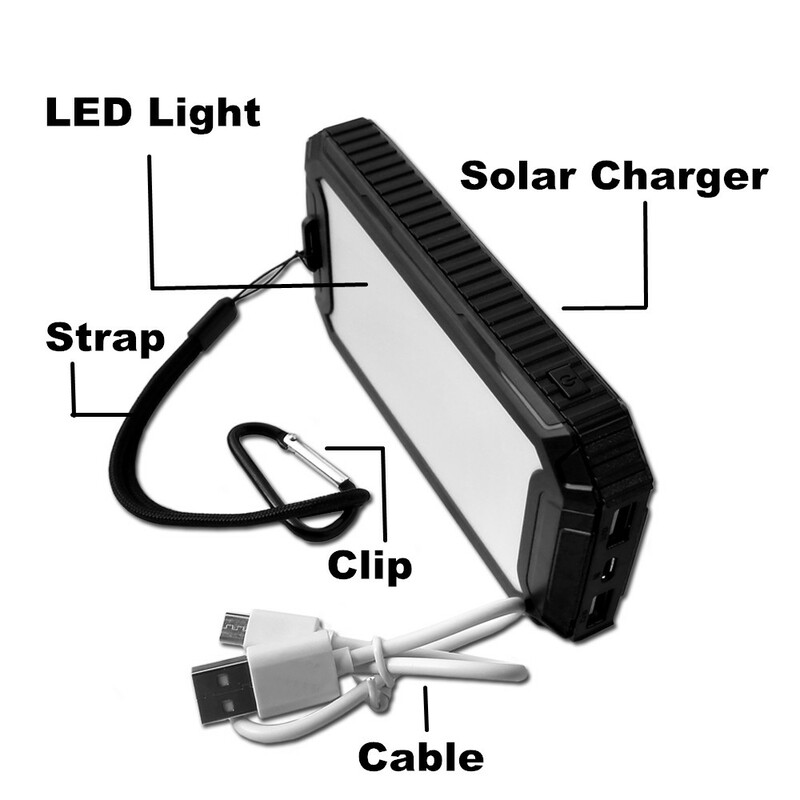 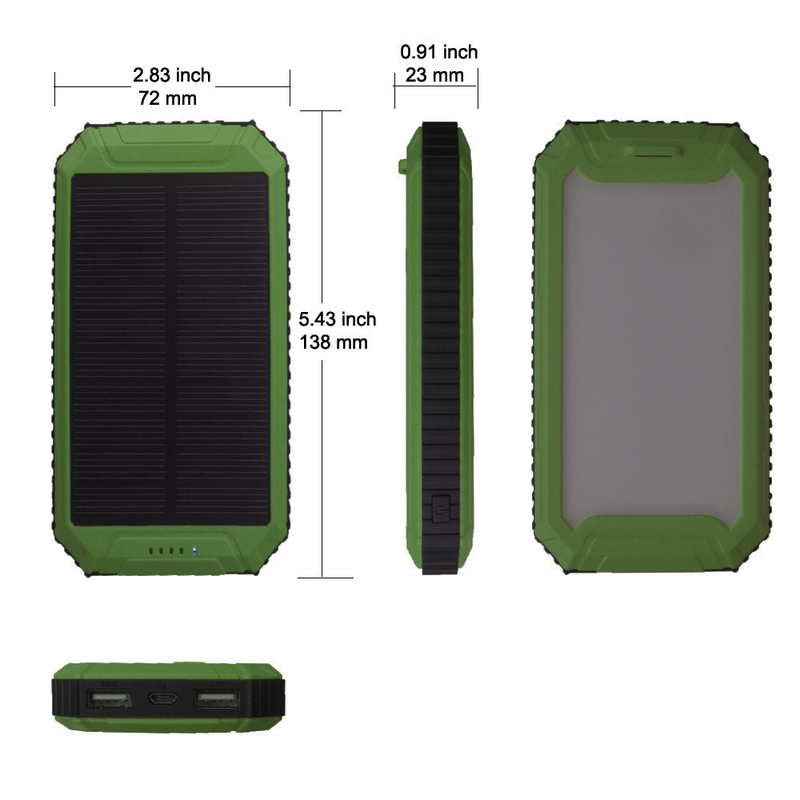 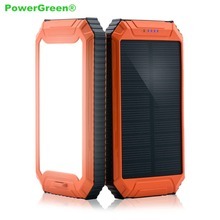 It uses lithium polymer batteries with 10000mAh. Equipped with over-charge protection system. Over 500+ recharge lifecycle. 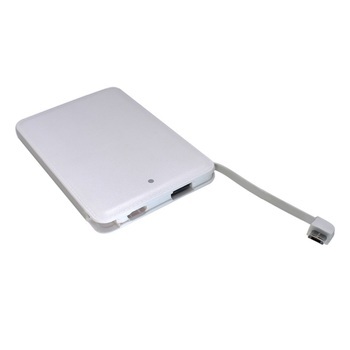 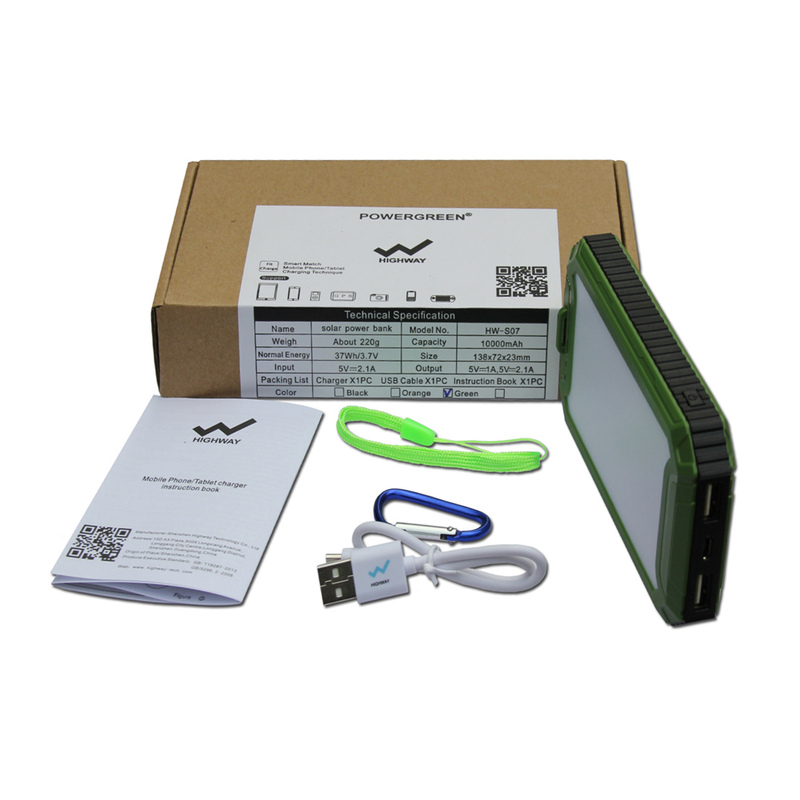 Compatible with most USB-Charged devices such as iPhone Series , iPad, iPod, Samsung cell phones, other Android mobile phones, GPS etc.